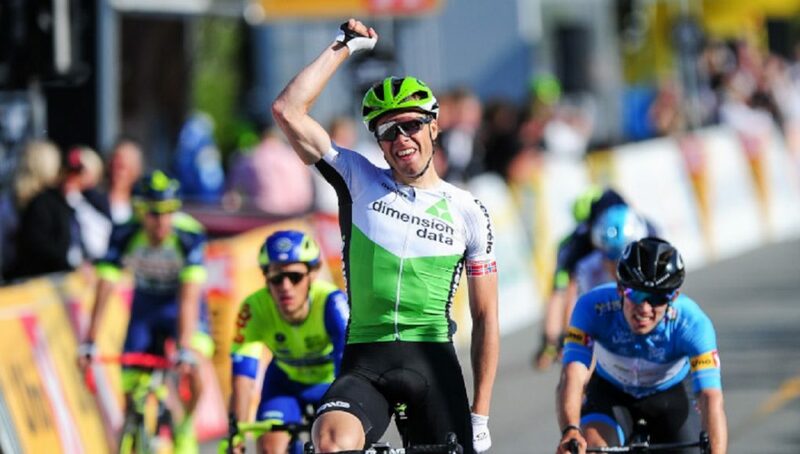 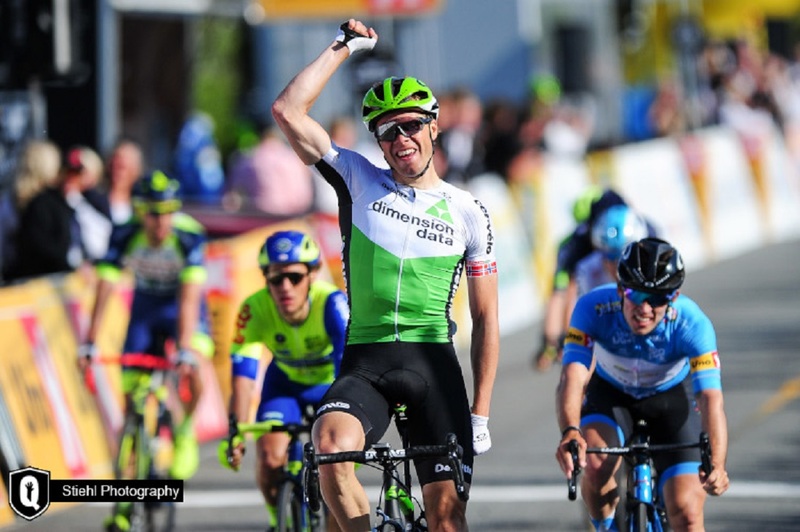 Edvald Boasson Hagen will lead Team Dimension Data at the 103rd edition of the Tour of Flanders and will be supported by a strong and experienced team. 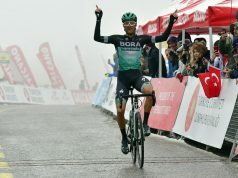 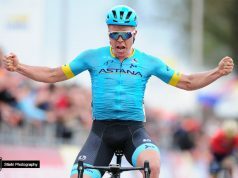 The team also includes Michael Valgren who won both the Amstel Gold Race and Omloop Het Nieuwsblad in 2018, Julien Vermote, Reinardt Janse van Rensburg, Jay Thomson, Bernie Eisel and Lars Bak. 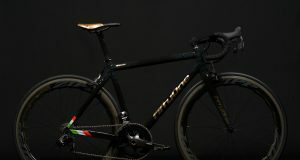 The latter duo have competed in the race a combined total of 25 times in their respective careers.